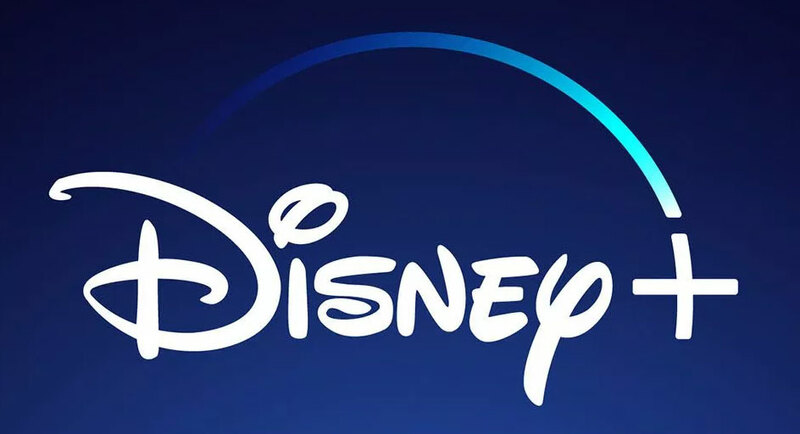 In an investor presentation yesterday, Disney finally revealed the details on Disney+, the new streaming service that will make those investors richer. Here is some free advertising for the service, because that’s just the world we live in now. Disney+ (pronounced “Disney with a lil’ cross for Christ”) launches November 12. It will be ad free and priced at $6.99 a month, or $69.99 for an annual subscription. 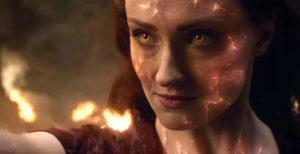 The company said they will also be offering a deal, packaging Disney+ with ESPN+ and Hulu for a discounted rate. And once we’re all suckered into signing up, these prices are all definitely rising. At launch, it’s said the service will boast some 7000 episodes of existing Disney series, 25 original series, 400 older movie titles, and 100 recent theatrical releases. Among these initial offerings: the new Star Wars series The Mandalorian, Captain Marvel, and every episode of The Simpsons. Additional Star Wars stuff, Marvel stuff, and a bunch of other stuff are in the works. Unfortunately, the company has yet to reveal whether Disney+ will work with your old roommate’s Netflix password.